We offer some of the highest quality Yerba Mate available in the United States. Sourced from sustainably conscious farms in Argentina, our Mate is not only good for you but it’s being good to the environment too. Choose from our selection of premium and organic Yerba Mate or save money by buying in bulk today. If you drink Yerba Mate regularly, you can save big by buying in bulk. Choose from our cases of 12 – one pound bags, our four pound bags, or our 44 pound boxes. 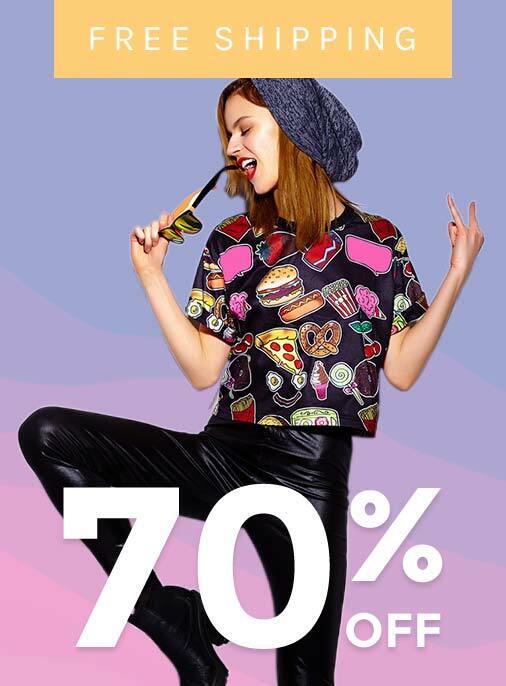 Items usually ship withing 48 hours and you have the option to choose your preferred shipping method. If you are looking for high quality & affordable Yerba Mate in Portland, OR then Yerba Montana is the way to go. We ship your Yerba Mate directly to you, that way you can enjoy the benefits of our quality Mate without having to leave the comfort of your home. There are a number of ways to enjoy Yerba Mate. From the traditional style gourd and bombilla, to a more modern french press, the creative possibilities are endless. 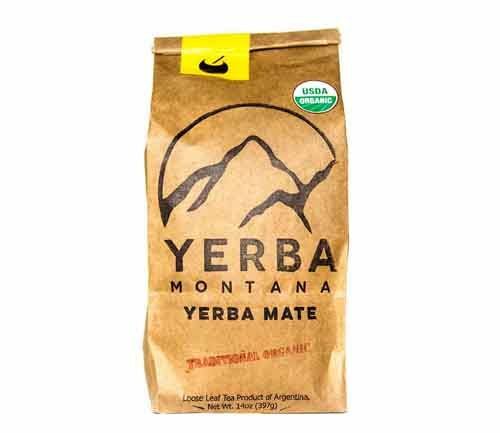 Check out some of our favorite Yerba Mate recipes and find new and tasty ways to enjoy your favorite beverage.